There is a lot that Facebook Pixel can do for you. 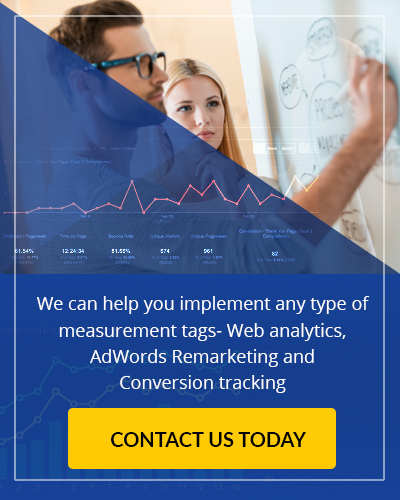 Whenever a user who’s logged into Facebook on their browser visits a website with the Facebook Pixel plugin, their behaviour and details are mapped and identified for analytics. 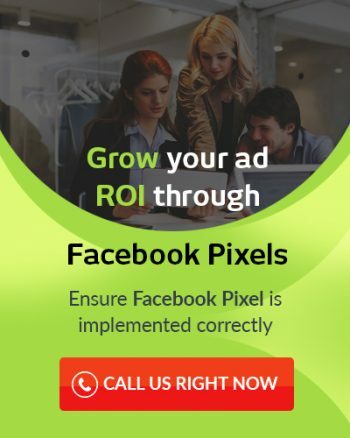 In fact, Facebook Pixel can capture all types of possible events and information, which can be leveraged for personalized campaign objectives. This information is stored in a cookie that’s created in the user’s device. The cookie transmits this data, at regular intervals, to Facebook. It is matched with existing data in the Facebook database. The database contains huge sets of similar information that Facebook has collected from user activity on its social media platform as well as from other third party sources. Thus, Facebook is able to intelligently & accurately profile your website visitors. This makes for efficient re-targeting. But imagine a scenario where the user employs multiple browsers or is operating mobile only. In such cases, Facebook Pixel might not be able to accurately identify the user and whom to assign the events to. This is where Facebook Pixel Advanced Matching can help out. Facebook Pixel Advanced Matching passes the user’s email ID, name, gender, city and such other details into the Pixel parameters. Thus, even in scenarios where there isn’t sufficient information to profile the Facebook users with their web interactions using Pixel, Advanced Matching can identify them to a large degree of accuracy using these external details. 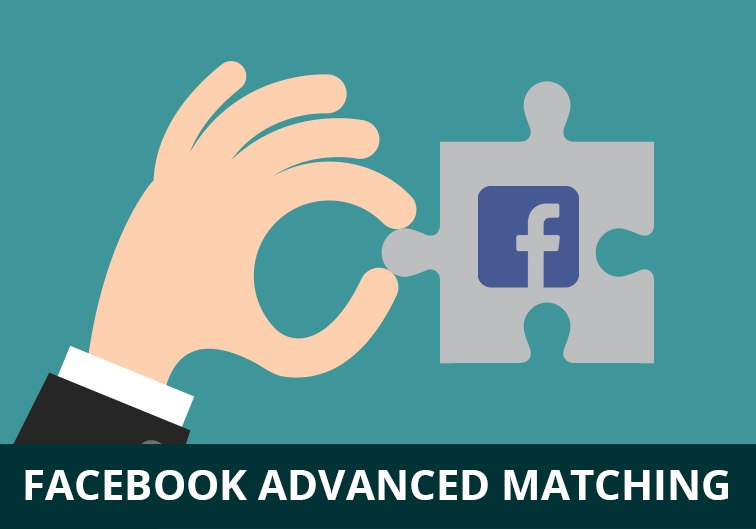 We’ll discuss more about how to implement Facebook Pixel Advanced Matching and how to use it to improve the effectiveness of your advertising in our next section.